Embrace Your Home's True Potential! 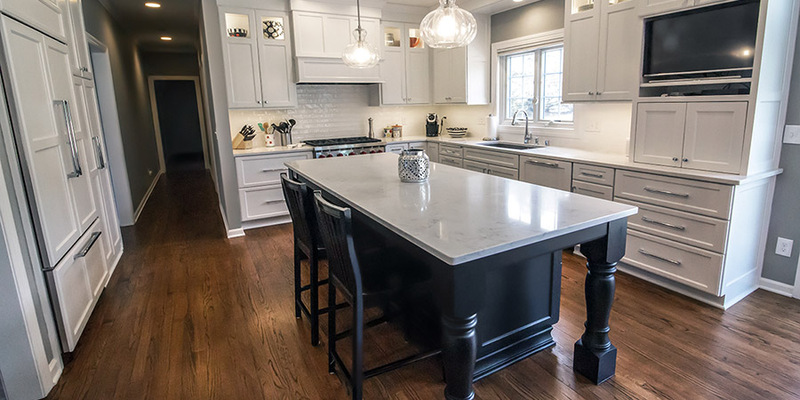 Planning on Updating Your Home? 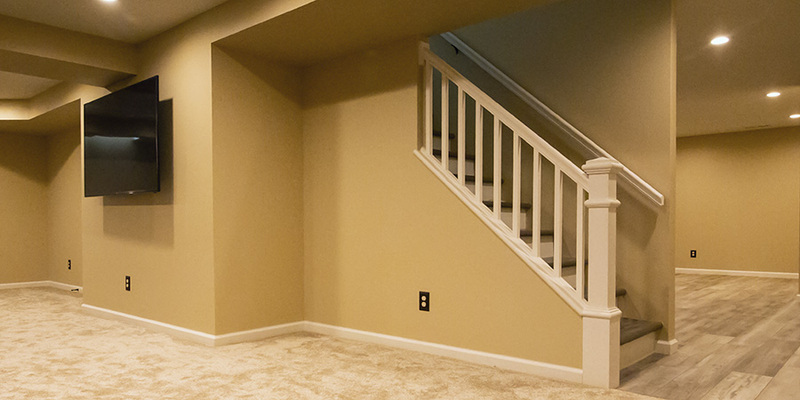 Use our trusted remodeling services to make your dreams a reality. 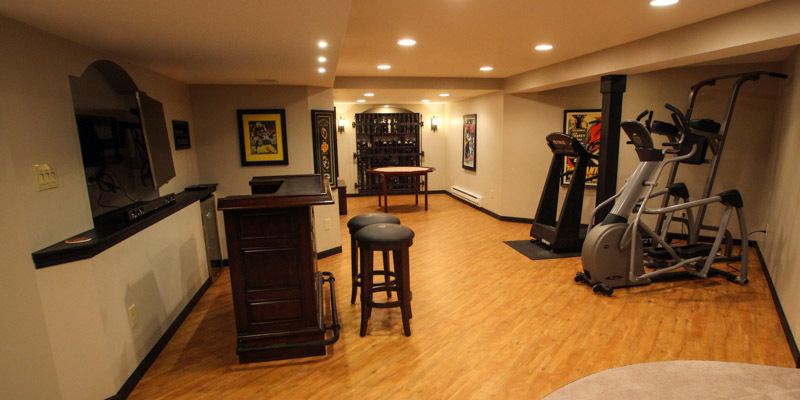 Basement Finishing is a cost-effective way to add additional living space and can effectively increase the value of your home. Open the Door to Your Lower Level! Call us now at: 414-807-0323 or fill out and submit the form below.